If you need a tow truck in Perth, there are a number of tow truck companies from which you can choose. If it’s an emergency situation, you may not have the luxury of time to browse through all the Perth towing companies. So how do you know which one will provide the best service? Well, our advice is to start local and don’t be afraid to ask questions. Keep reading to find out more top tips for choosing a fast and reliable Perth towing service. If you have broken down or had an accident in one of the suburbs of Perth, start by searching for a local tow truck company. For example, if you are in Glendalough, you can call Performance Towing WA. We are based in Glendalough and can get to you FAST. Of course, we also cover all other suburbs of Perth, but searching local is a good place to start. 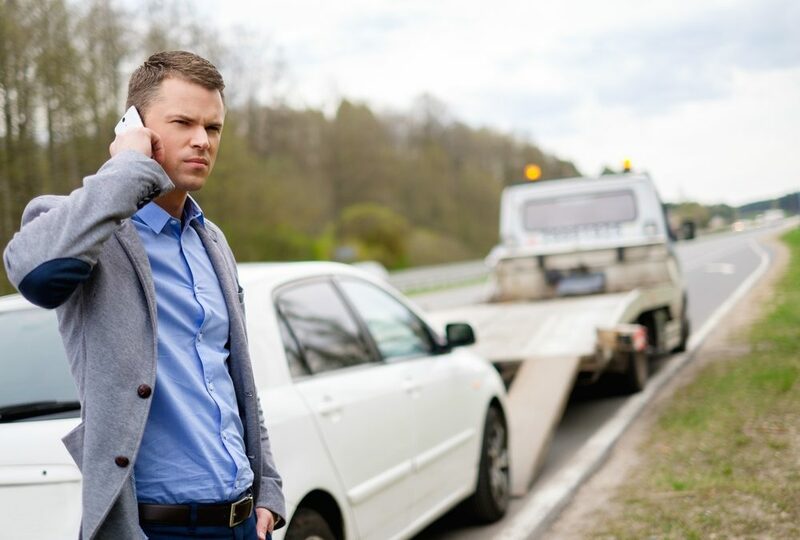 If you are fully insured, the last thing you want is to be stuck with a hefty towing bill. So, what’s the best way to avoid this? Look for a tow truck company that offers insurance towing. This means the tow truck company will bill your insurance company directly, saving you the hassle and most importantly, time. Breakdowns and accidents don’t always happen during regular business hours. In fact, they are more likely to happen late at night so you need a tow truck company that offers a 24hr, 7 days a week emergency towing service. If you break down unexpectedly at 0100 on a Sunday morning you don’t want to be stuck by the side of the road. If you are in Glendalough or any other suburb of Perth, you can call Performance Towing WA. We’ll get there quickly and get your car to the mechanic of your choice.